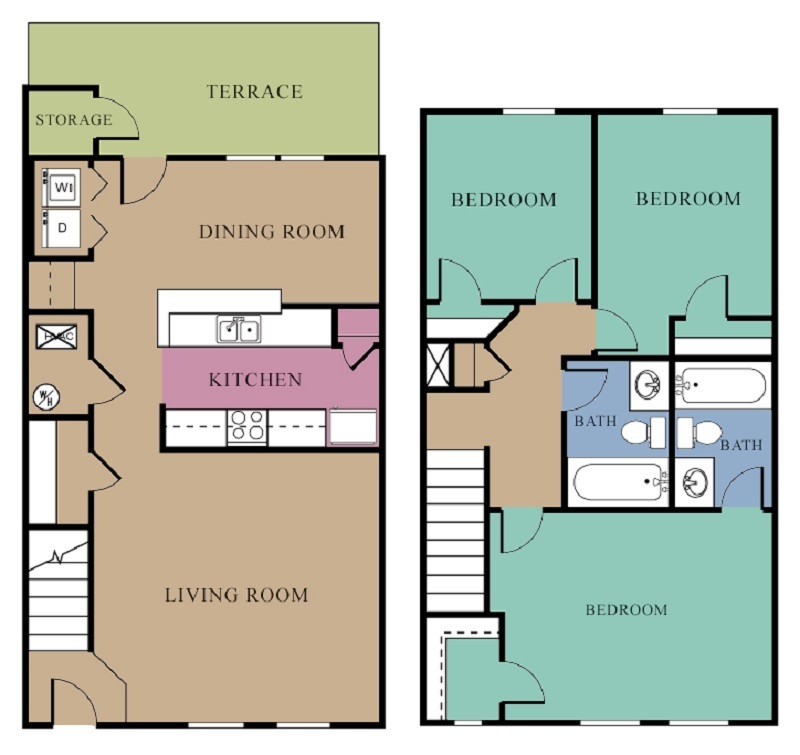 At The Regency Apartment Homes, we offer prospective residents a generous selection of six incredible floor plans. 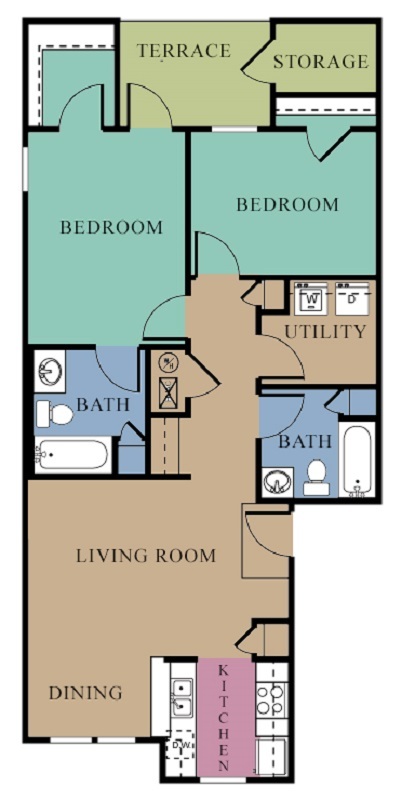 Ranging from 1025 to 1371 square feet, our apartments are impeccably designed and thoughtfully executed. 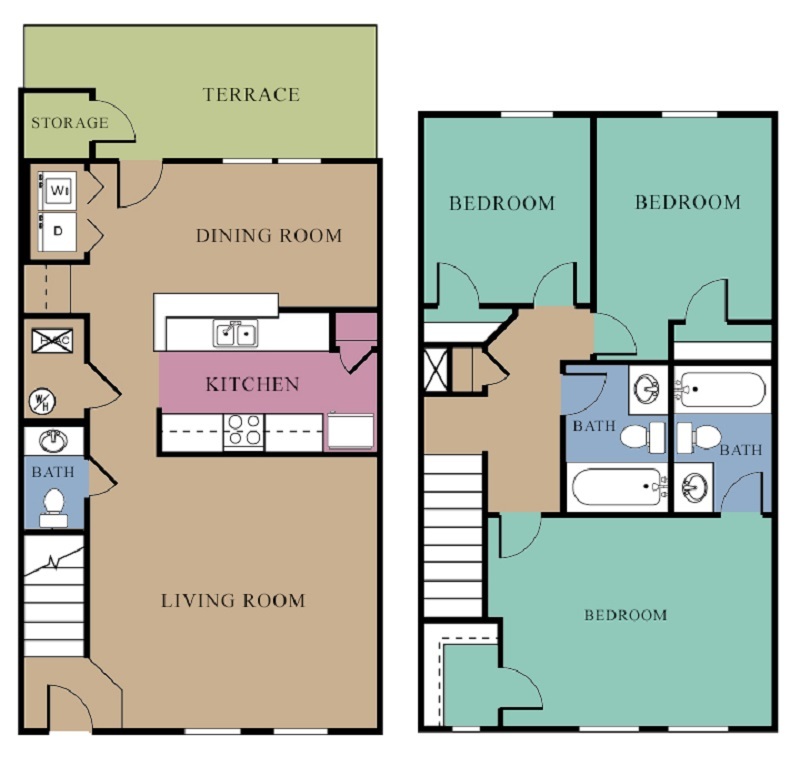 Your new, fully-equipped kitchen will feature an all-electric appliance package and breakfast bar, perfect for preparing meals at home. 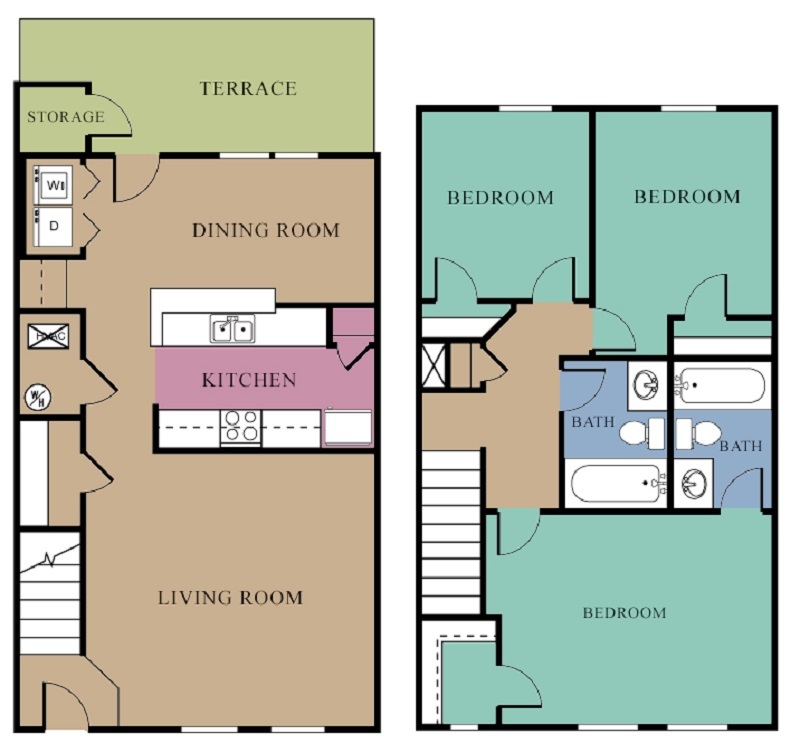 In addition, we provide our residents with expansive walk-in closets, a private balcony or patio, and a cozy fireplace. If you think that’s impressive, keep reading! Our community boasts outdoor basketball courts, an exclusive fitness center, a professional business center, a relaxing picnic area with barbecue grills, and last, but certainly not least, a stunning swimming pool. 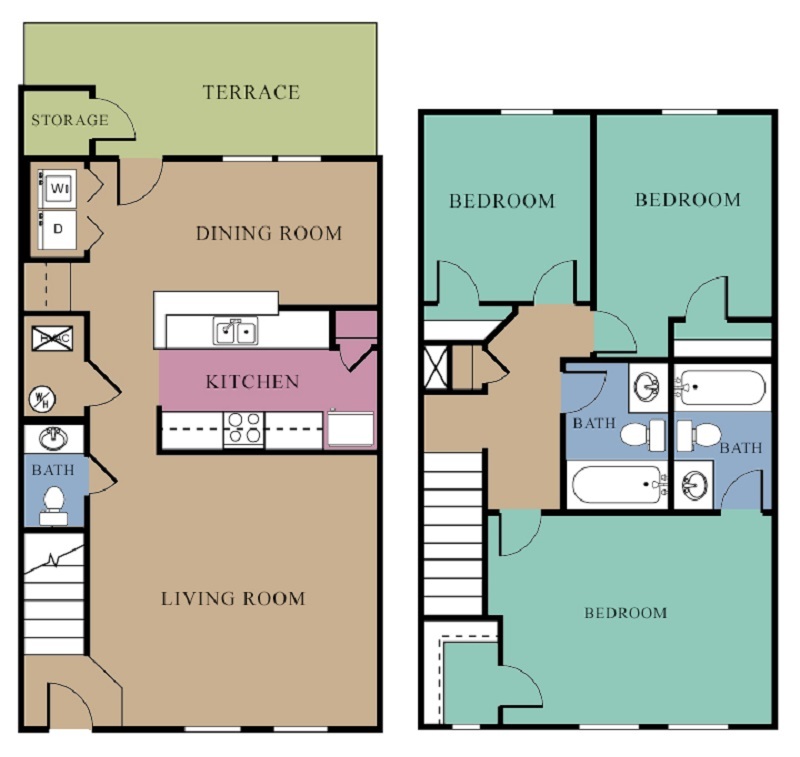 With our fantastic selection of floor plans, in addition to our unparalleled amenities, we are confident that you will locate your ideal apartment at The Regency Apartment Homes.